Inspired by modern or contemporary designs, this group of rugs has design elements that are usually very open, clean and simple. Colors range from the use of only one color or shades of one color (tone on tone), to rugs that incorporate all parts of the color wheel! 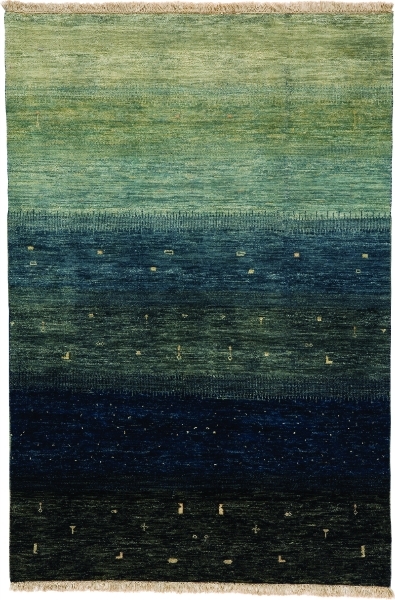 Most rugs in this group are knotted from wool or wool and silk, but they also take advantage of popular natural fibers such as jute, sisal and sea grass, creating a new look using traditional weaving techniques! Please inquire about the availability of other color options if interested.